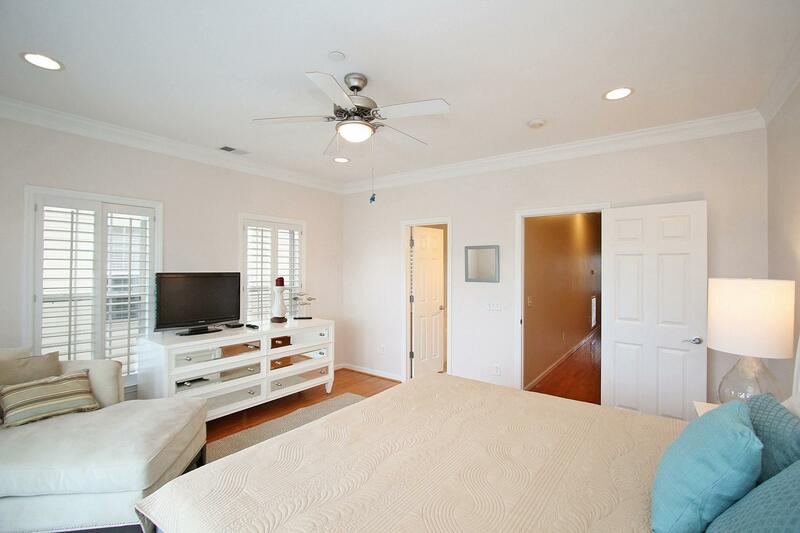 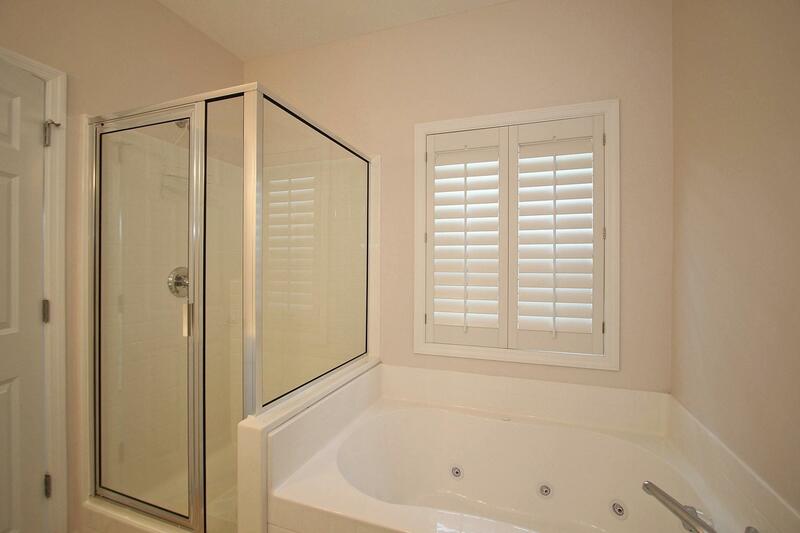 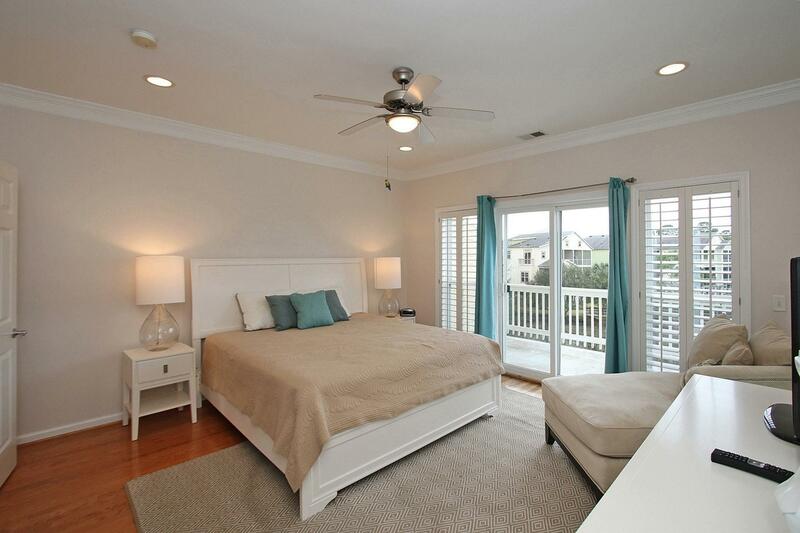 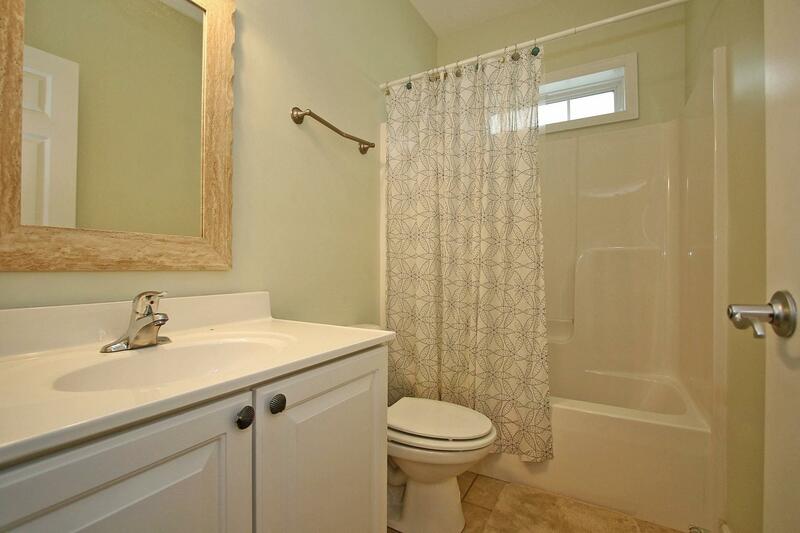 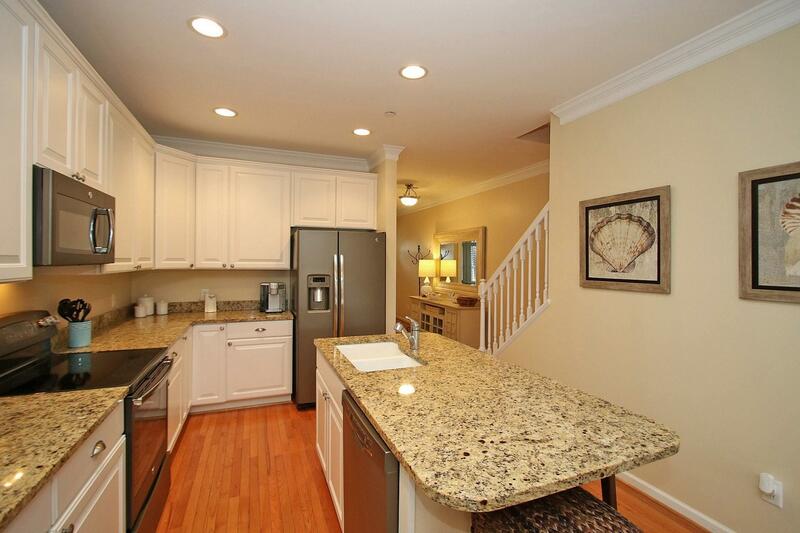 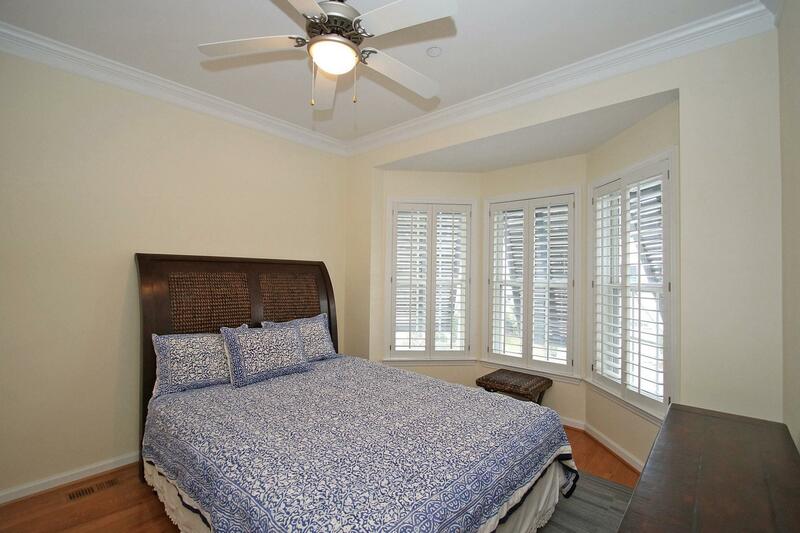 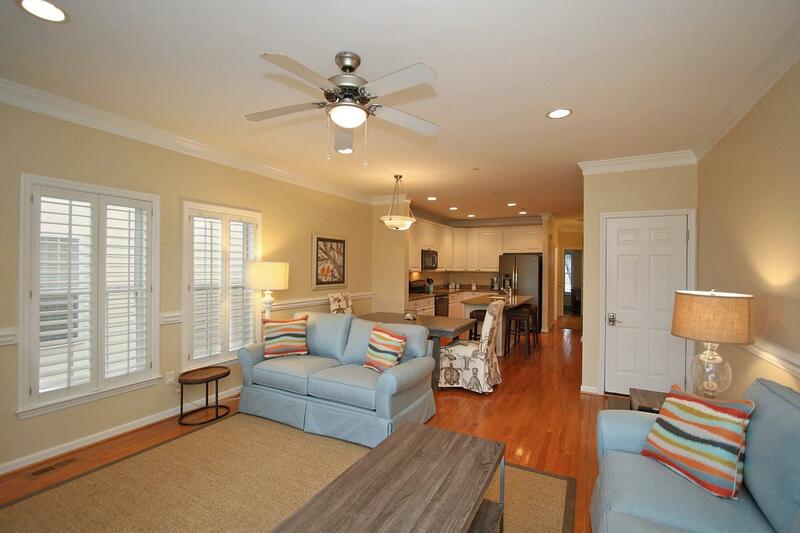 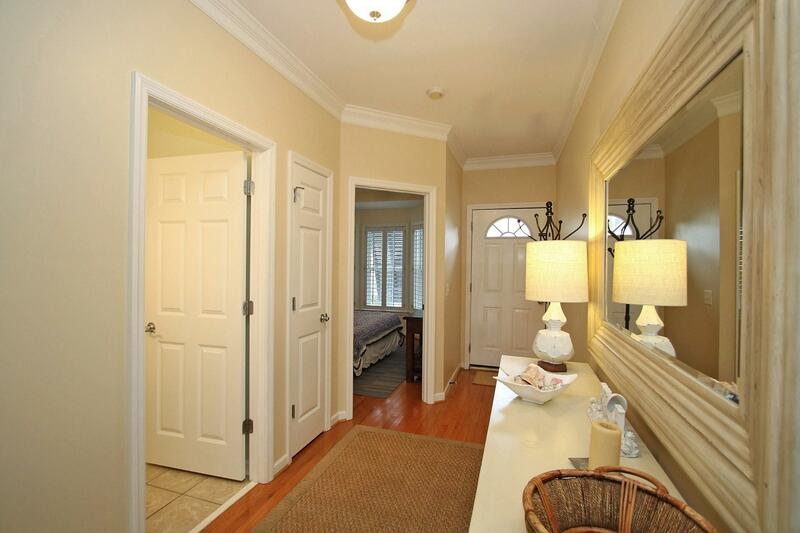 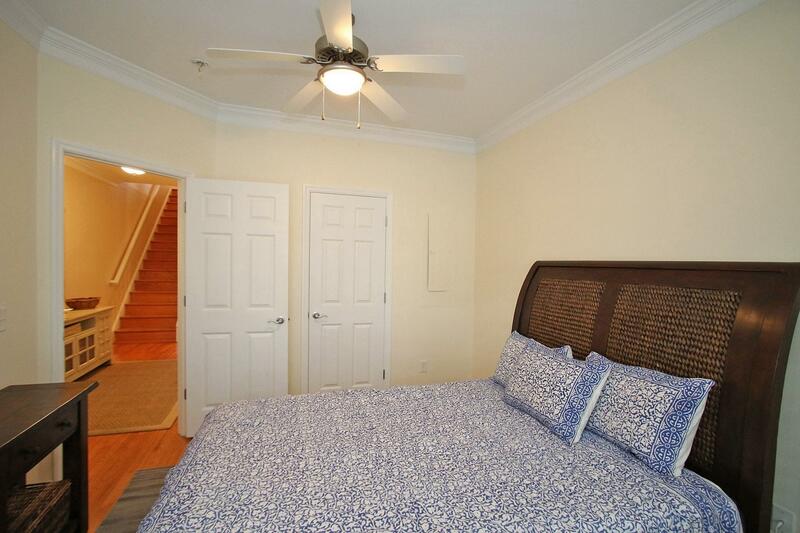 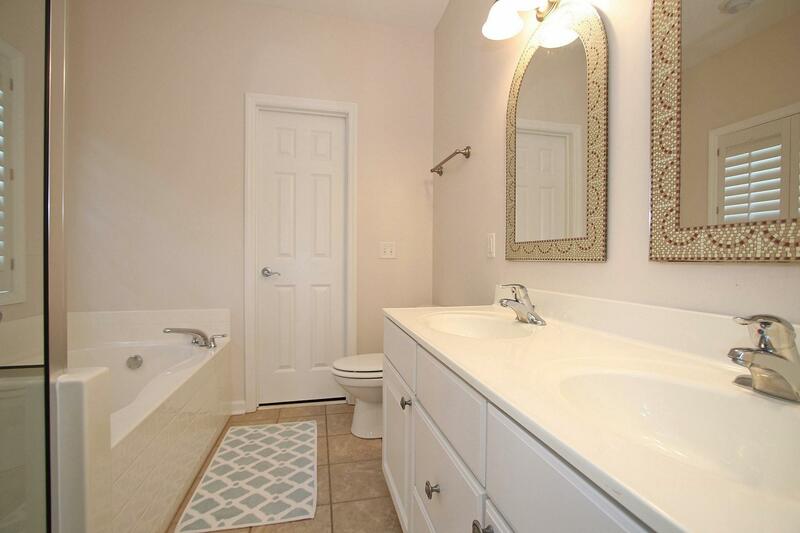 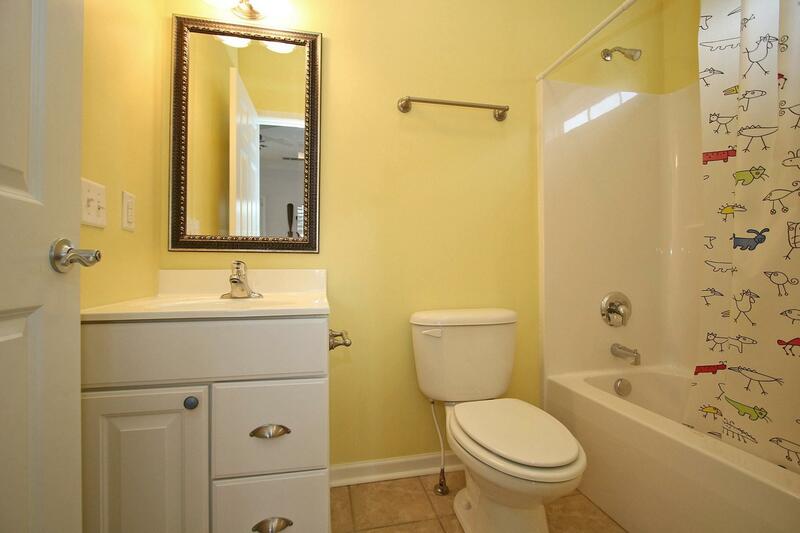 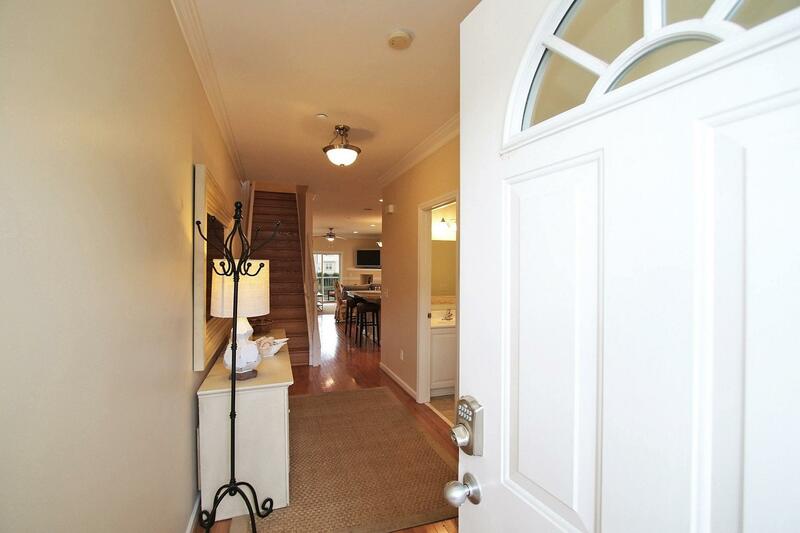 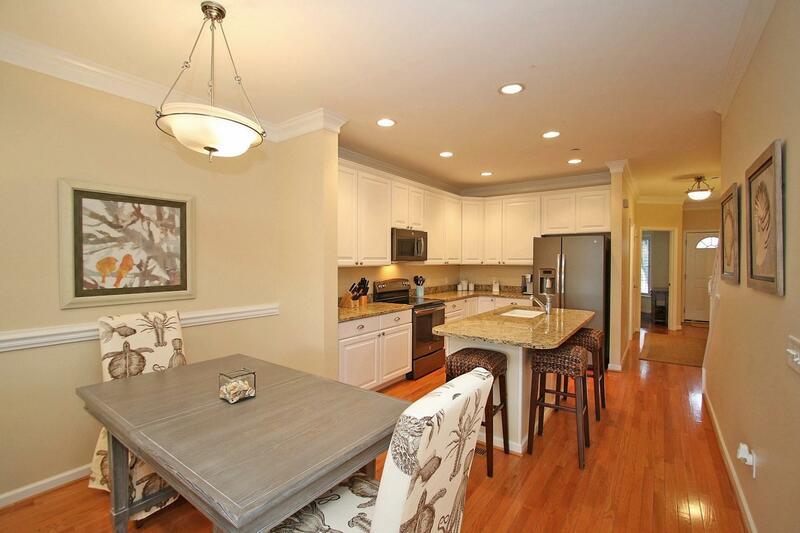 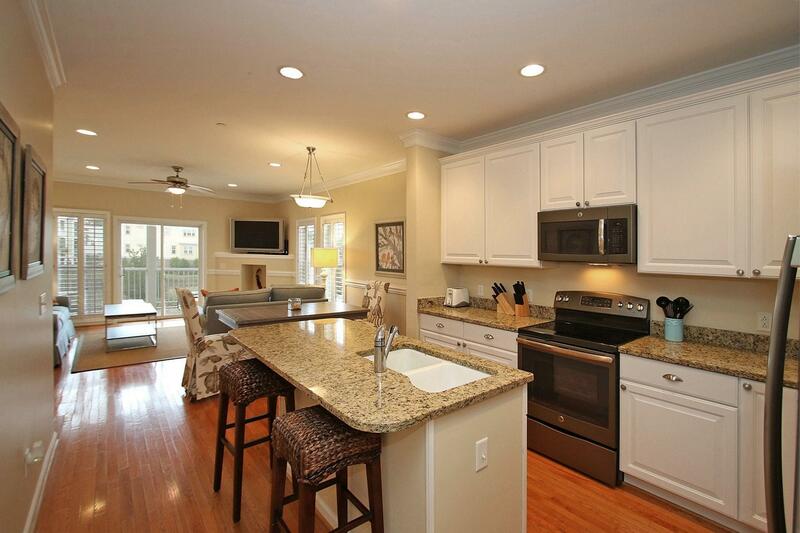 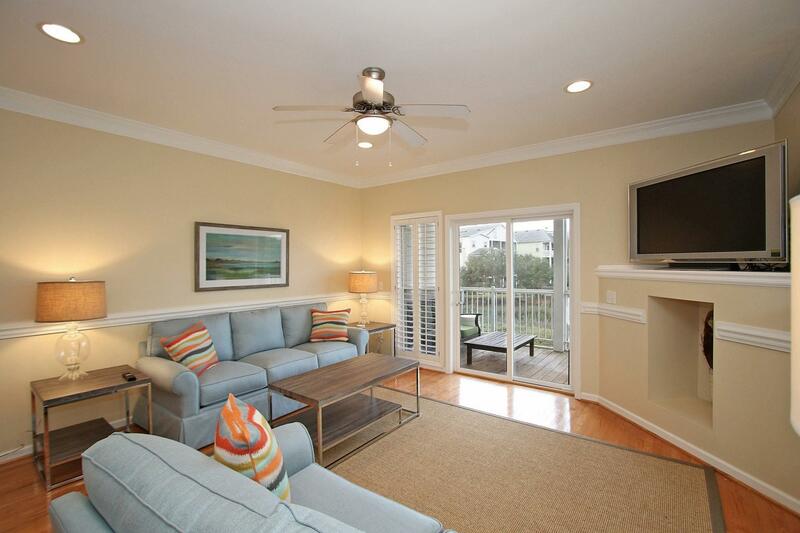 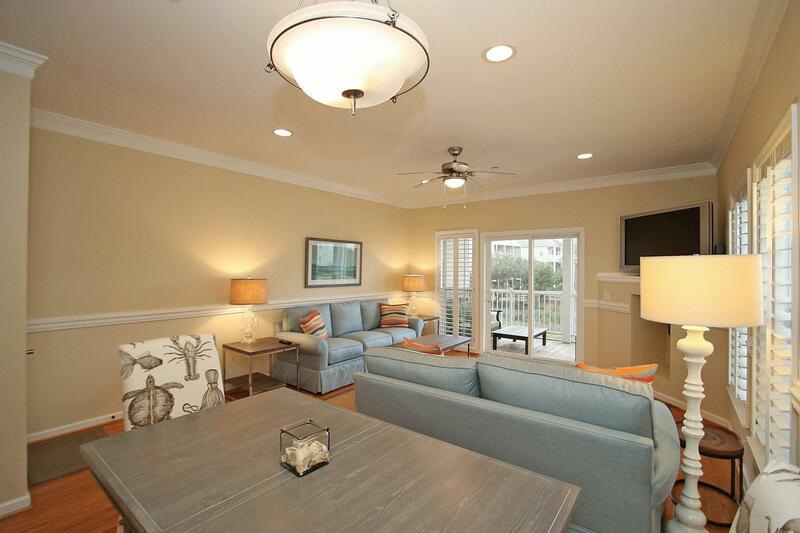 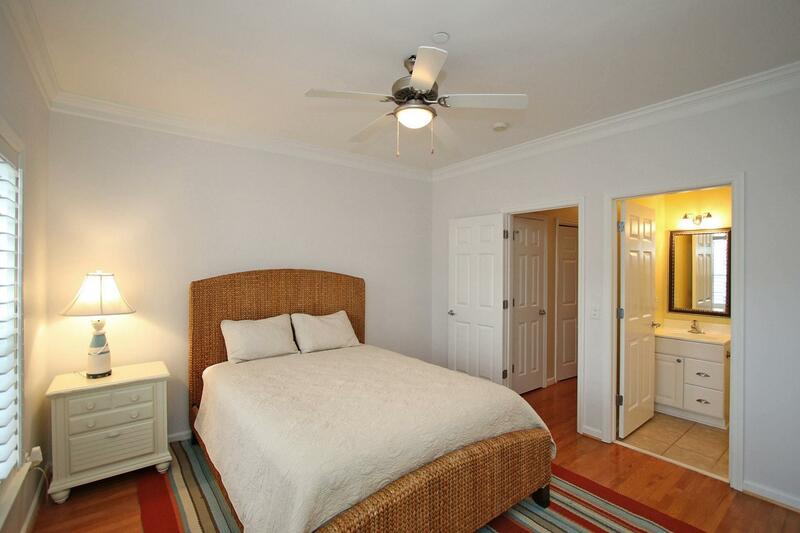 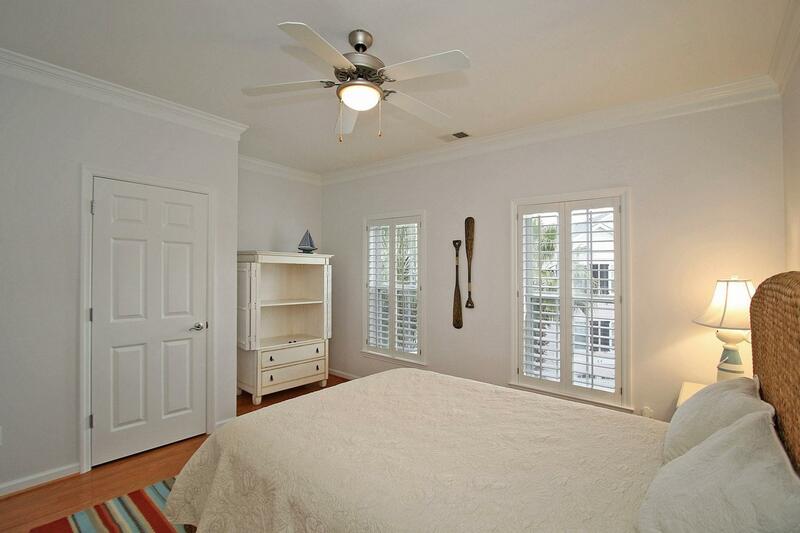 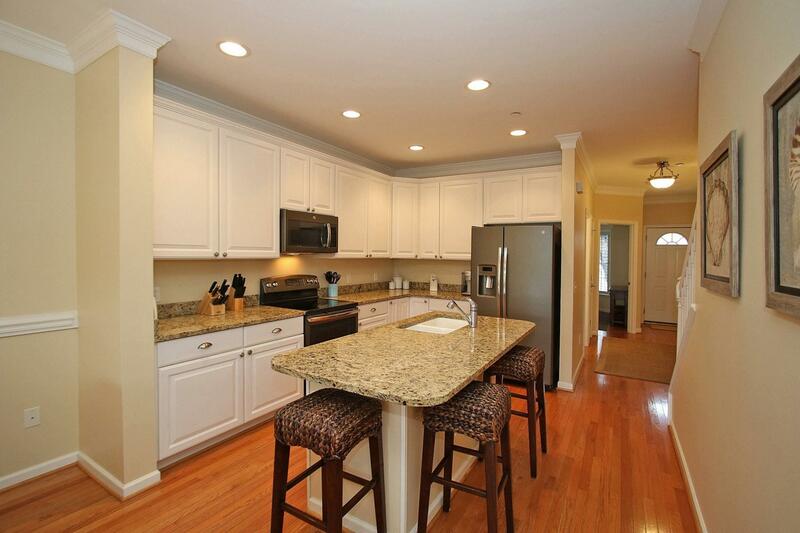 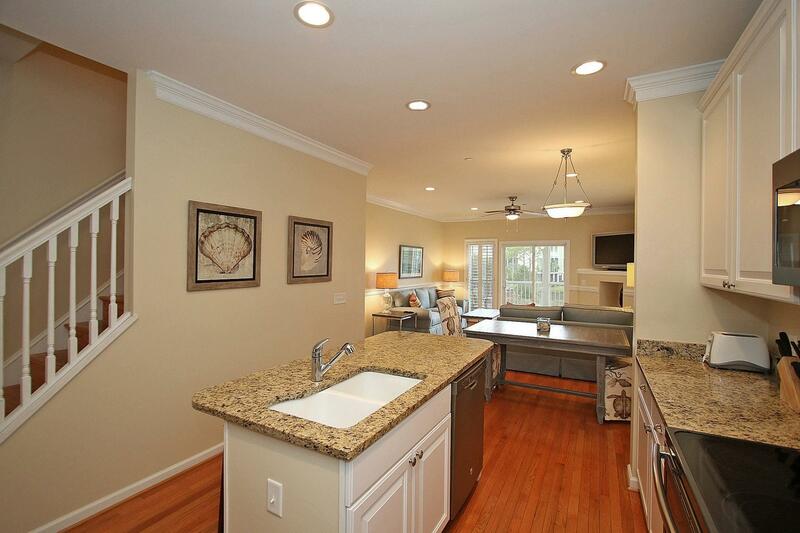 This townhome has been well maintained. 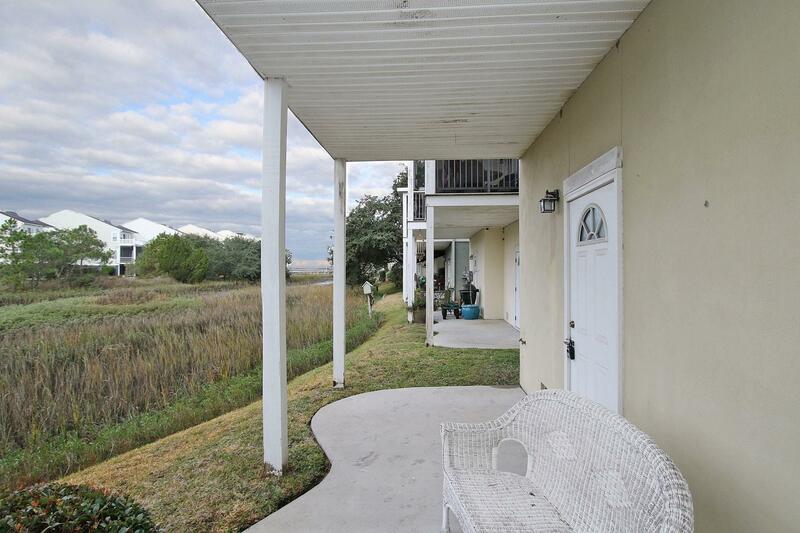 All HOA updates have been completed on this property. 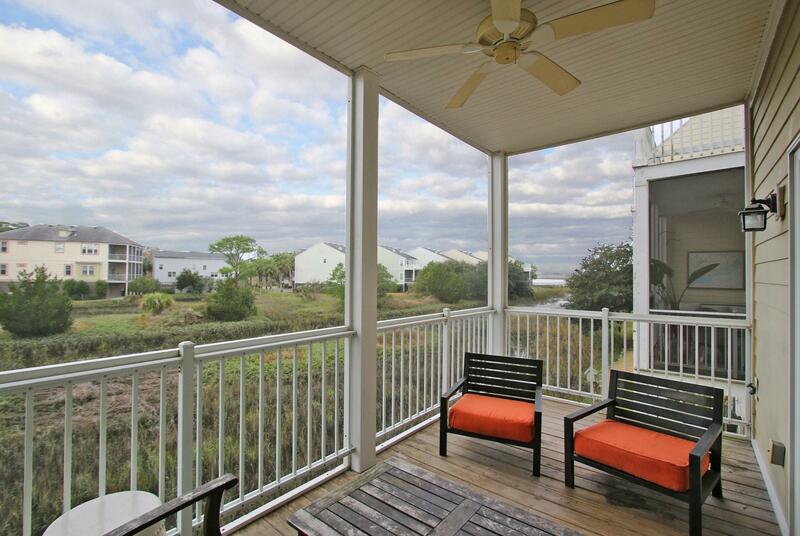 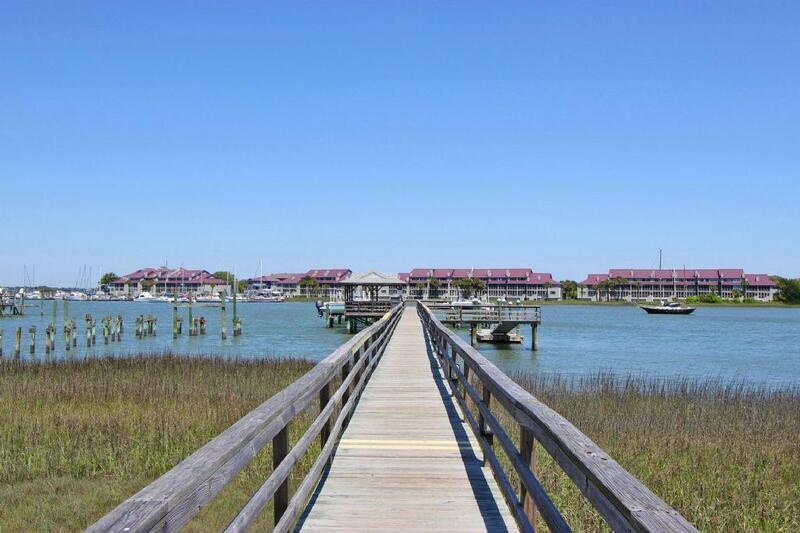 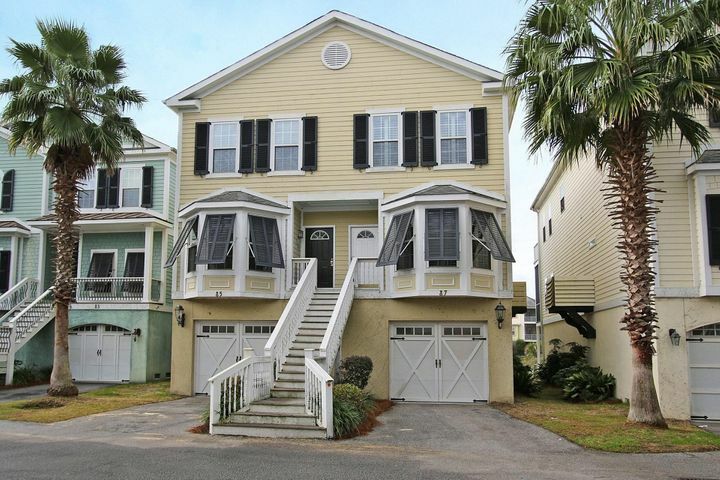 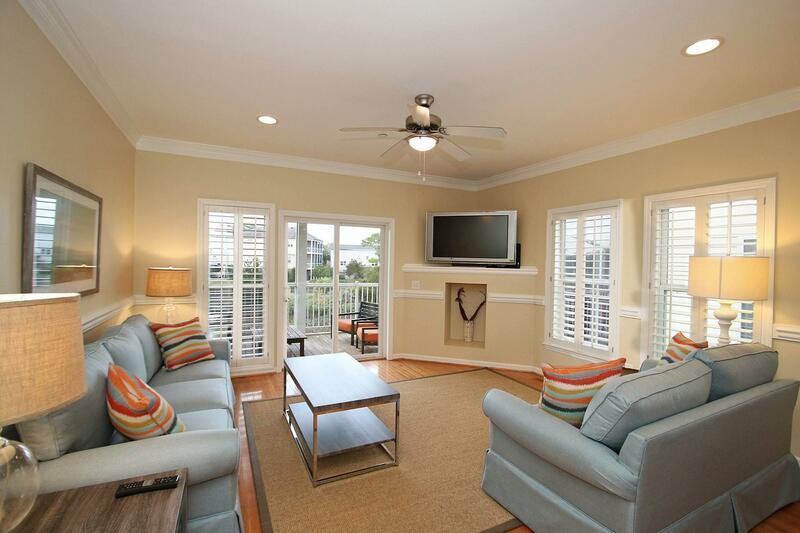 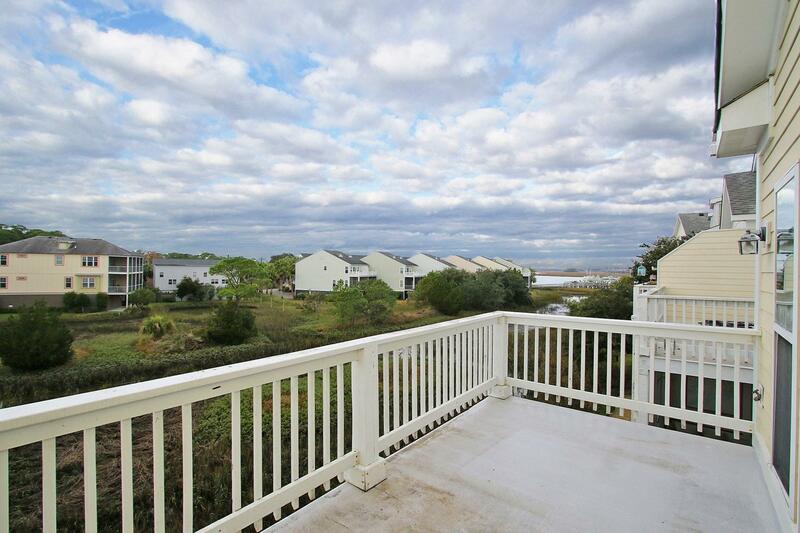 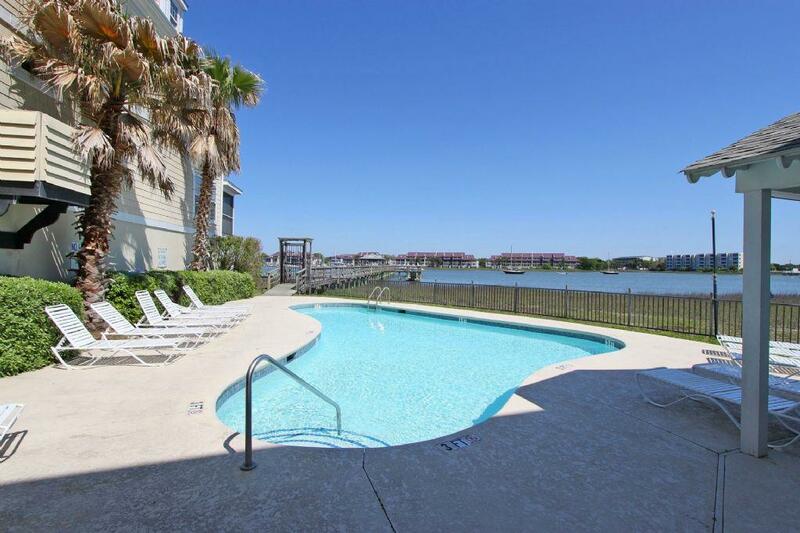 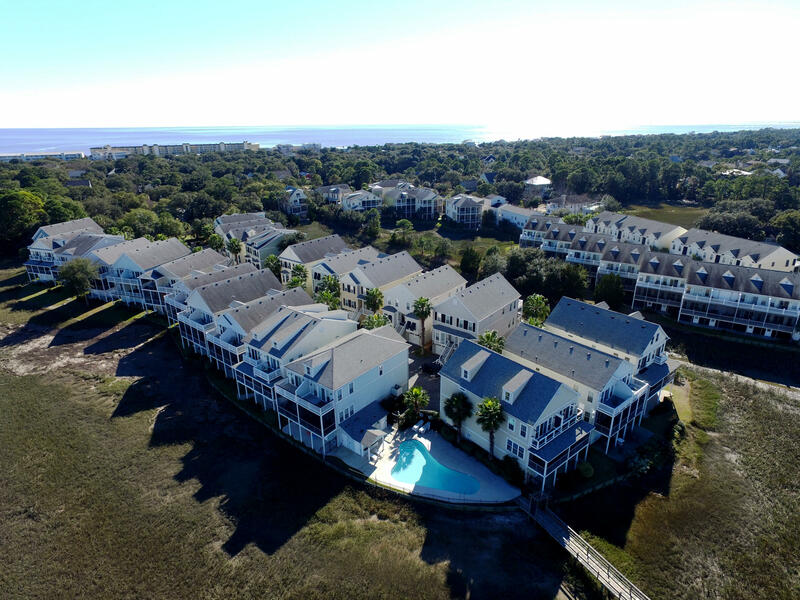 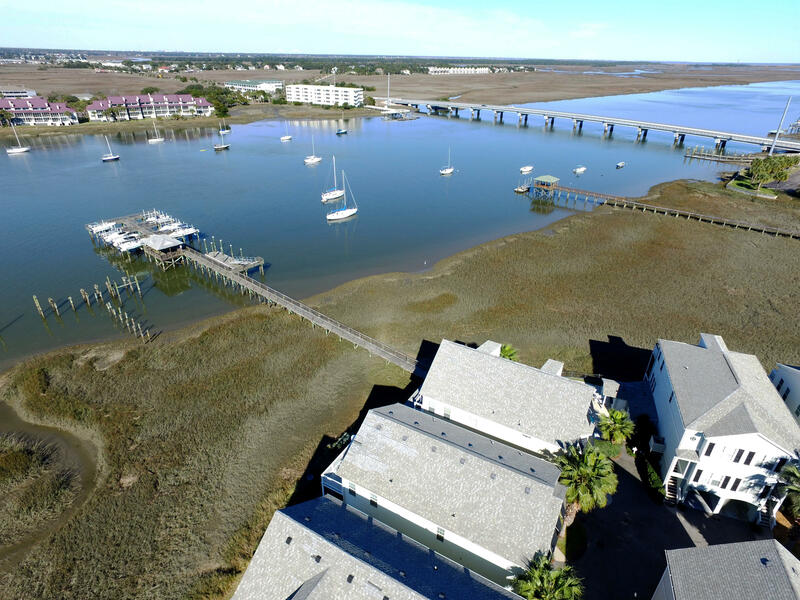 Located just a short walk to Center Street, come down and enjoy all that Folly Beach has to offer.